A balancing essence that rejuvenates the appearance of skin’s clarity, tone, and texture. 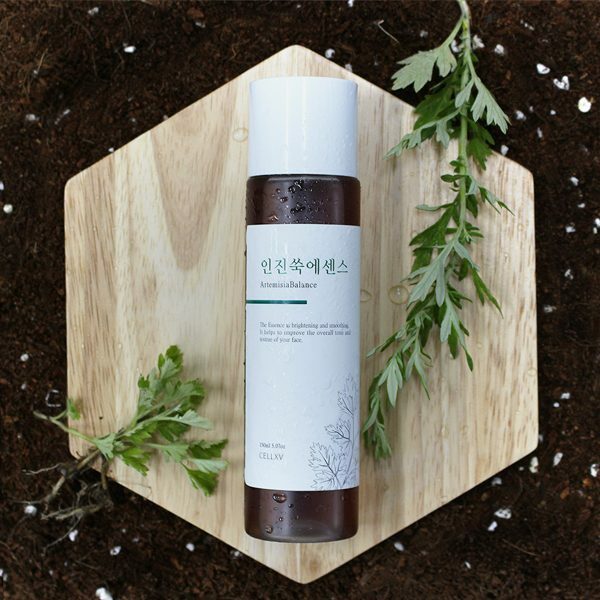 Artemisia (인진쑥, Injinssuk) is a kind of strong mugwort that grows in the winter, helping to calm sensitive skin and regenerate skin. 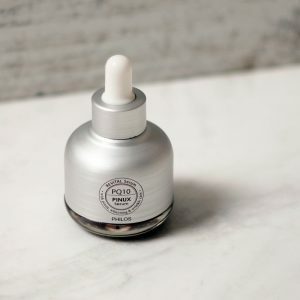 A first step in your skincare routine, this is formulated with Artemisia extract, in addition to hyaluronic acid, niacinmade and adenosin that helps reactivate skin for a smoother, more radiant-looking complexion. 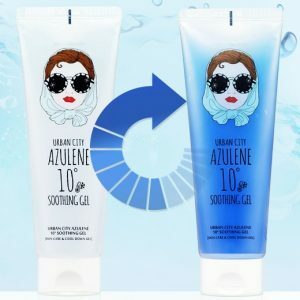 The texture is like between toner and essence. 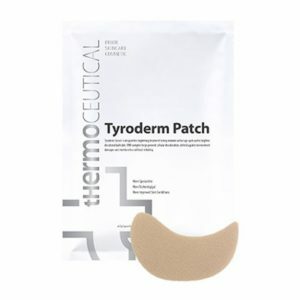 You can wipe it off with a cotton pad or put it on a cotton pad and leave for 2-3 minutes and use it as a quick mask. 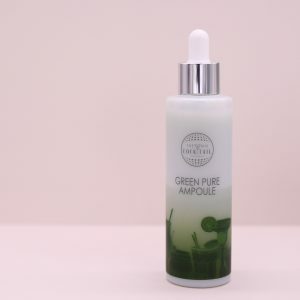 This soft and silky essence gives skin a hydrate, soothe, luminous glow and boosts its healthy tone. Free of artificial colors, fragrances, mineral oils, sulfates SLS and SLES, parabens, and phthalates. 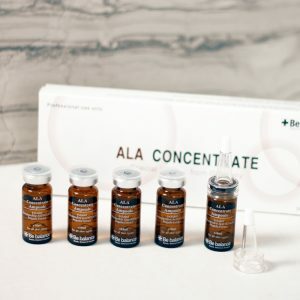 ALA Concentrate ampoule is an intensive formula designed for sensitive skin, skin with high-volume sebum secretion, and skin with lots of troubles. The ALA is absorbed only into the sebaceous glands, which leads to improvement of troubles, complexion and wrinkles. Propolis and Aloe Vera ingredients contained in the formula helps with skin calming function. 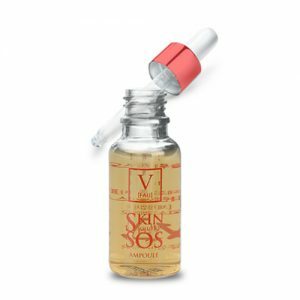 Multipurpose replenishing and resurfacing ampoule that helps reinforce the skin’s barrier for healthier, more radiant skin. 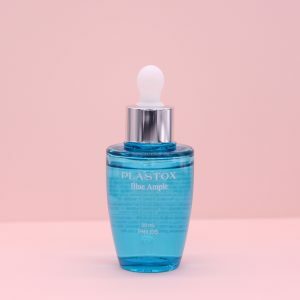 Plastox Blue Ample serum was originally created for professional use in Korea dermatology. 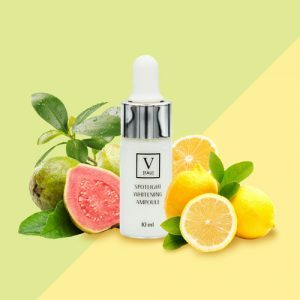 This unique formulation contains a high concentration of hyaluronic to support skin’s hyaluronic acid levels and delver surface hydration, helping improve the visible appearance of smoothness and firmness. 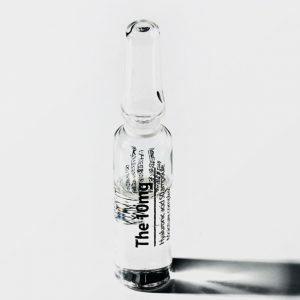 Moreover, Epidermal Growth Factor-EGF to help minimize the appearance of fine lines and wrinkles while improving hydration.